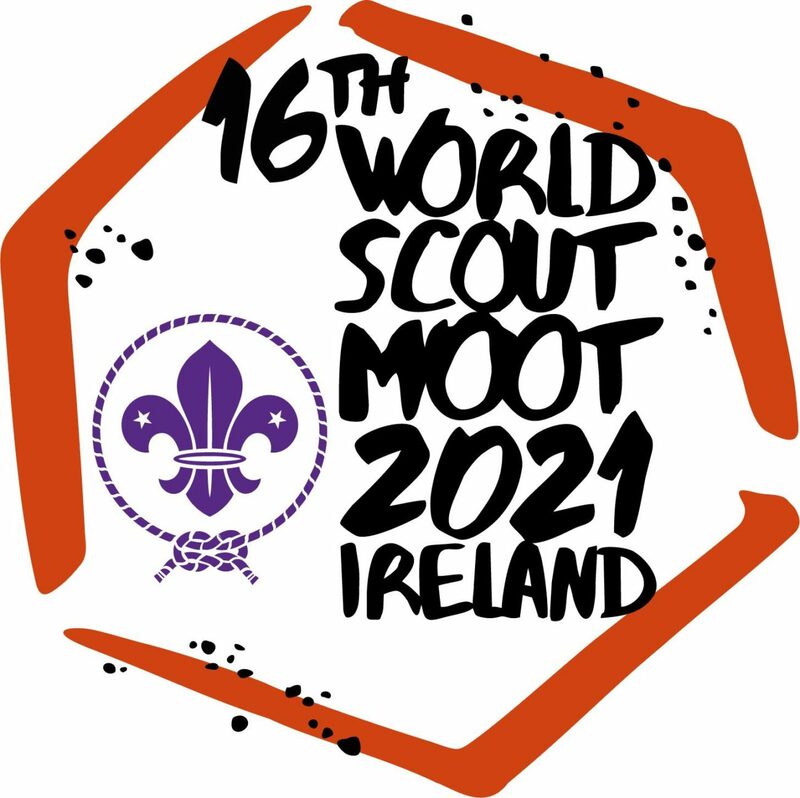 The 16th World Scout Moot will be taking place in Ireland. Participants must be 18-25 at the date of the event, however if you are 26 or older you can attend as IST. The entry point to the Moot will be Dublin City. International Patrols will then explore the many wonders of Ireland on a collection of exciting and interesting trails in local countryside. The Patrols will then return to Dublin for the base camp feature of the Moot before returning home. More information, including dates, costs and how to apply, will follow shortly. Please get in touch if you are interested in hearing more about this opportunity.